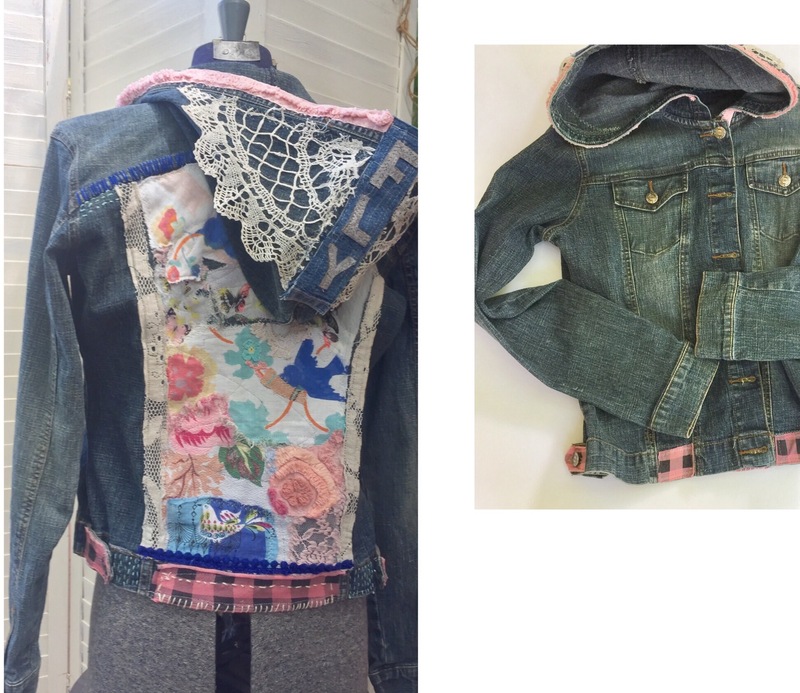 upcycled using vintage textiles and other fabric snippets. This entry was posted on Saturday, September 9th, 2017 at 8:19 am and is filed under UpCycled Art Projects. You can feed this entry. Both comments and pings are currently closed. « On the way to L.A.